If you’ve never been to Asbury Park, NJ, then this item won’t mean much to you, but for those of you who have, I hope you’ve heard the news…. 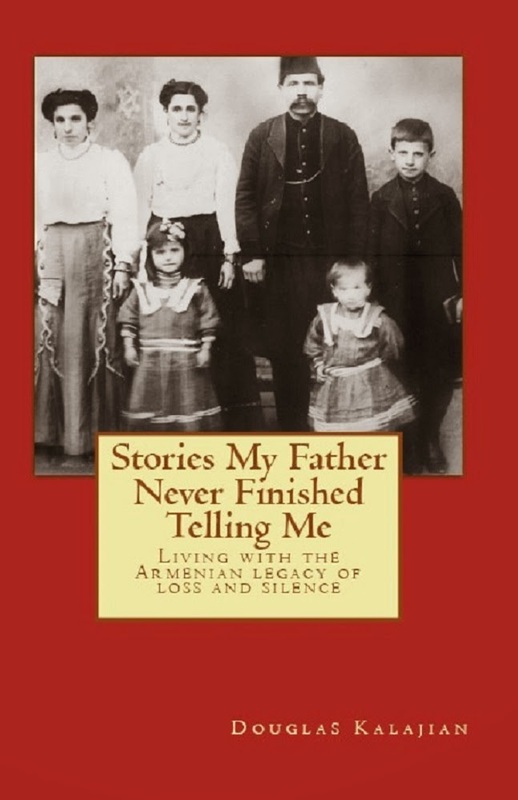 There’s going to be an ASA-sponsored Armenian weekend revival August 10-12 at the Berkeley-Carteret Hotel (and other locations), in the heart of our old stomping grounds!! I first heard about the event a couple of weeks ago from my cousin on Facebook (naturally! ), and quickly informed my sister. Somehow, I neglected to mention this to my daughter who found out about it from her friends. The news is spreading like wild fire, so I’m sure there will be an enormous crowd. 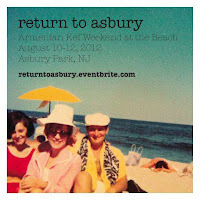 The folks who will be most-nostalgic about this event will be baby-boomers, who made life-long friends, and met future spouses in Asbury Park. 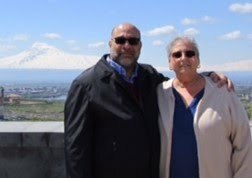 I recall bonfires on the beach and kef-time wherever more than two Armenians gathered. Don’t be misled by the previous paragraph. 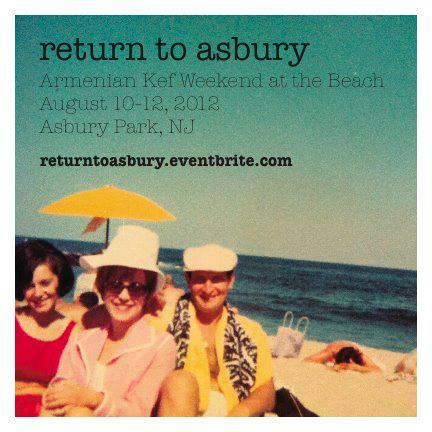 There is new generation of young Armenians who are planning to invade Asbury for the weekend’s festivities. Make your plans now; don’t delay! Doug and I will be at the Jersey shore then.We might not get to the dance, but we’ll definitely make time for the cocktail party. Goat Cheese with Fig Preserves - a perfect match!